In my previous post I described how I started a continuous delivery stack with one simple command. The next step is to prepare the stack to build and deploy an application in an automated way. In this post I describe how to configure the stack so it is ready for processing a simple Spring Boot application. 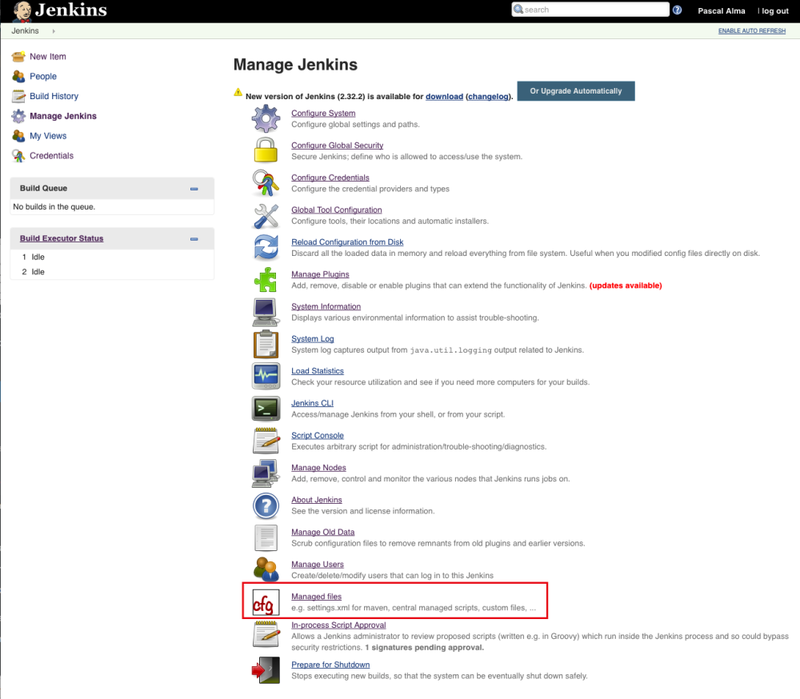 Although I have the components running as Docker containers they still need configuration to have them work together, especially Jenkins. I copy this so I can use it in the Jenkins configuration. 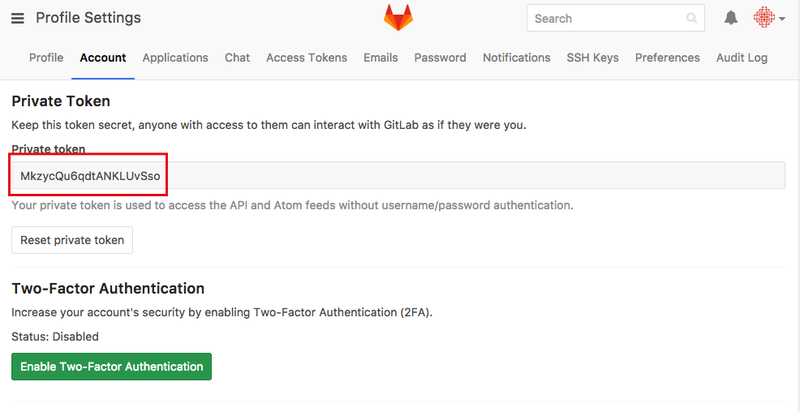 This API Access key is used by the Gitlab plugin that will be used to checkout the Git code in the ‘pipeline’ job. 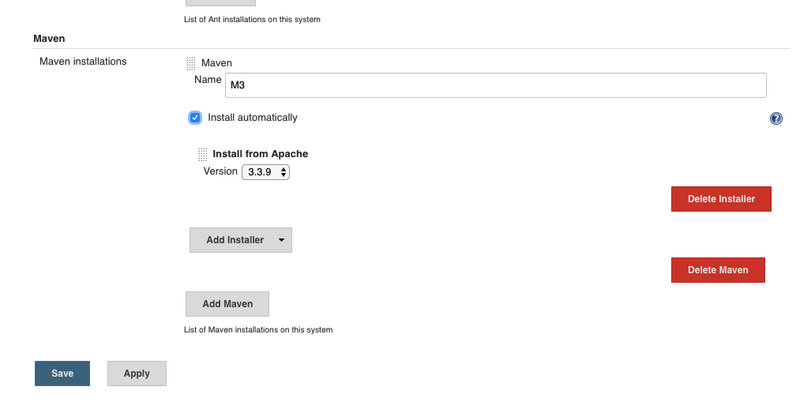 The name of this Maven installation will be used in the Jenkinsfile that describes the pipeline job. Notice the ID of the Configuration File. I refer to it in my pipeline code. 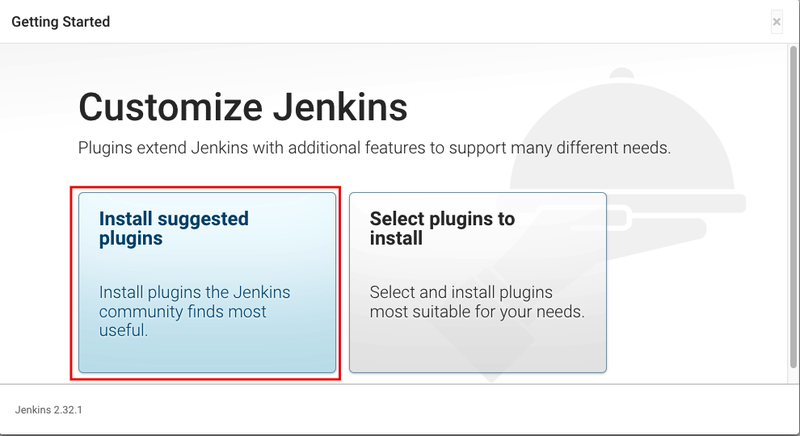 Since this pipeline is executed separately from the Jenkins installation I use the plugin ‘Pipeline Maven plugin‘ to have the pipeline make use of the same Maven settings. That’s it for now. The stack is now running and ready to build my Spring Boot project. I will show this in the next post. 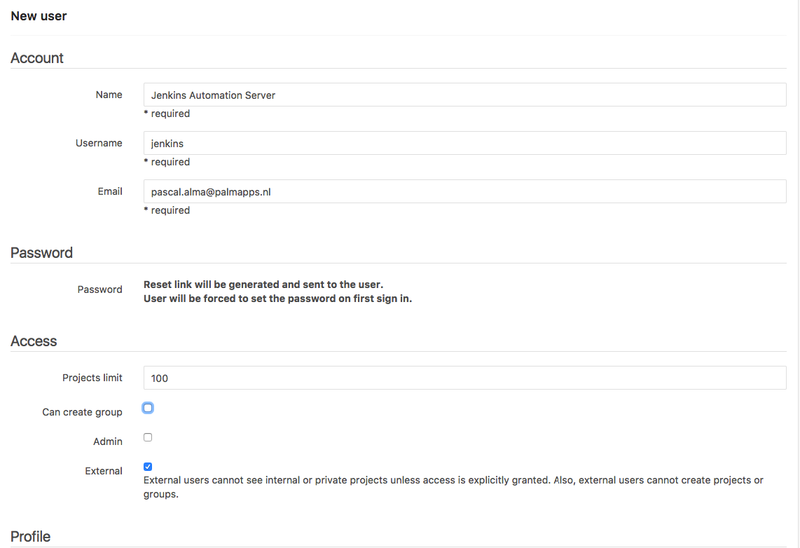 Reference: Configure Jenkins for Continuous Delivery of a Spring Boot application from our JCG partner Pascal Alma at the The Pragmatic Integrator blog.